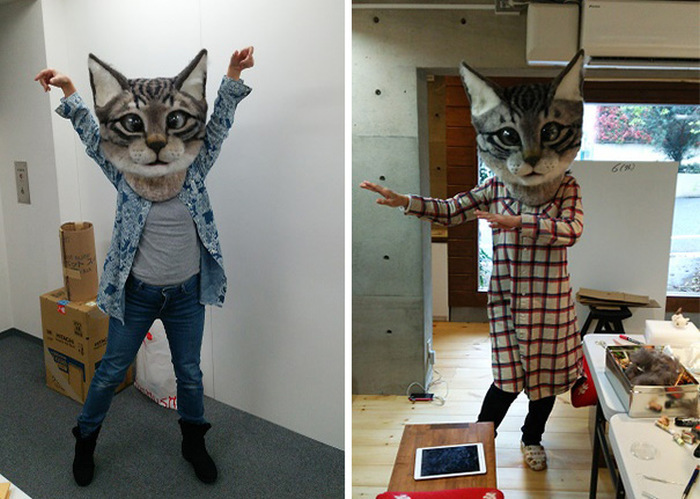 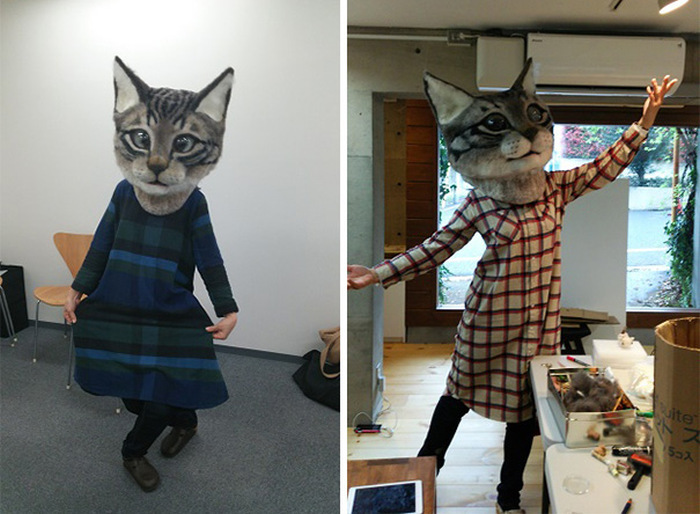 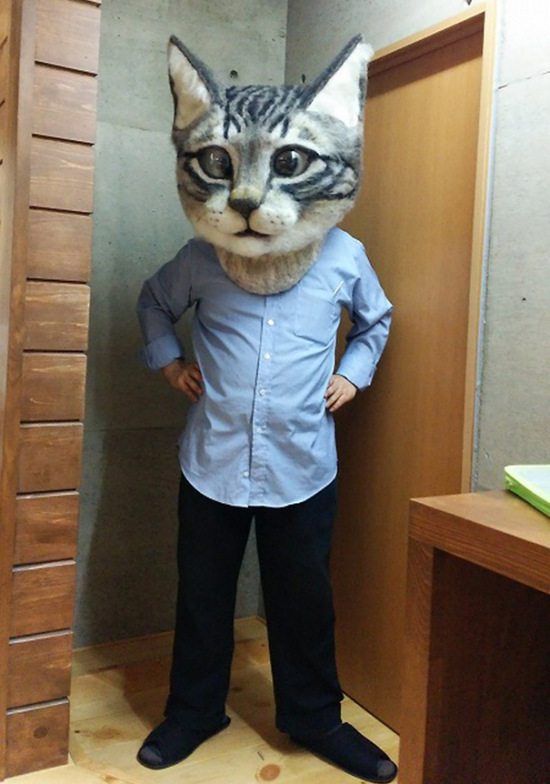 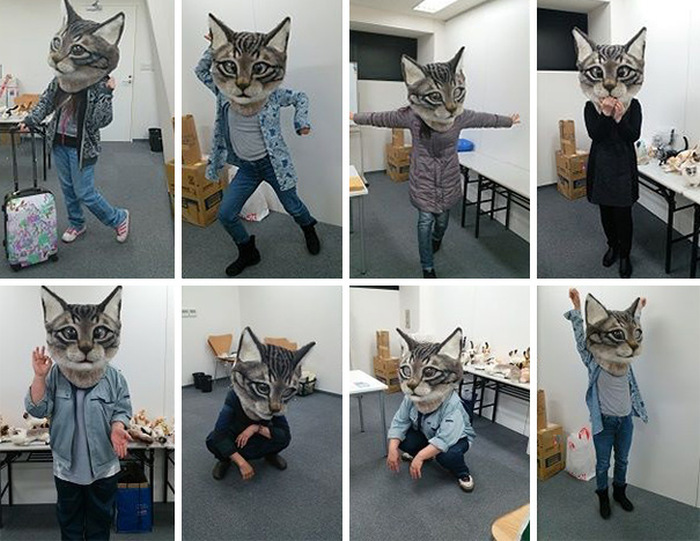 Housetu Sato and his students at the Japan School Of Wool Art decided to make a giant wool cat head and they wanted to make it as realistic as possible. 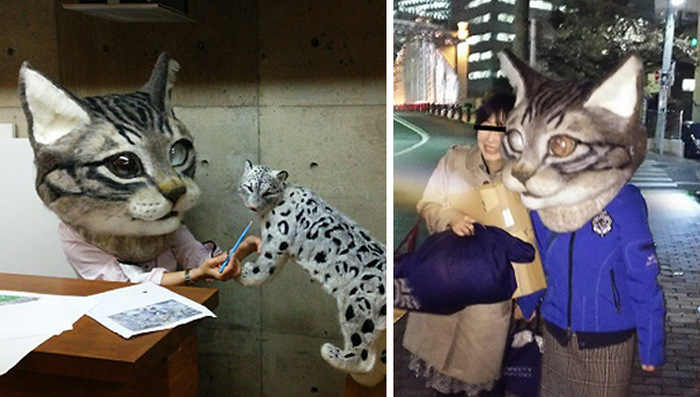 The problem is that it's a little too realistic which makes it very creepy. 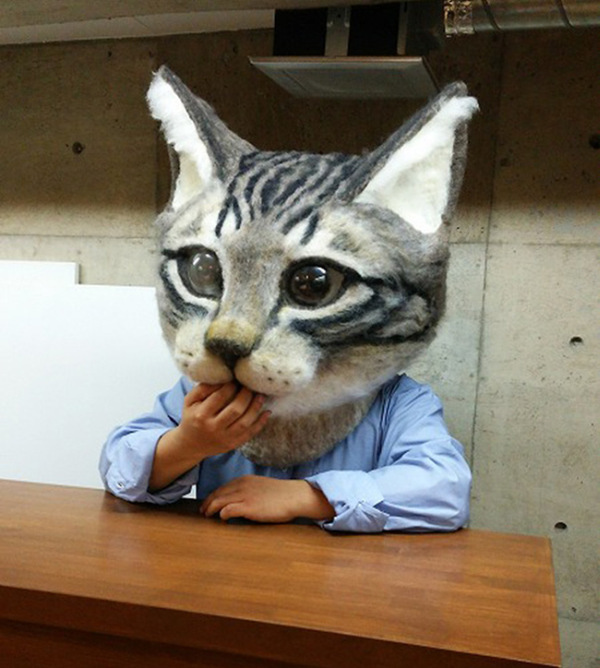 want, need, must scare dogs........... :15: this is so much cooler than those dj assholes with the big tupperware hats.